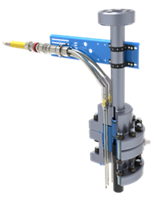 Learn more about BIW Connector Systems’ innovative connector solutions for the oil and gas industry. A highly affordable system for 3000 psi wellheads that offers a true pressure block for lower production wells, Uni-Lok delivers dependable safety at the wellhead without the cost associated with extreme pressure blocking penetrators. 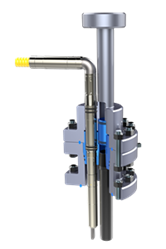 An extremely high-utility system that can be standardized for all applications, Metal-Lok Slimline is narrower-diameter yet high-current solution that fits 90 percent of all upstream pumping applications. 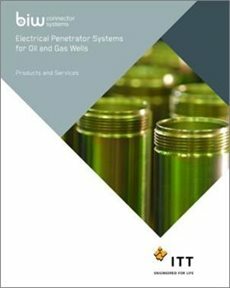 For years, BIW Connector Systems’ Tri-Lok Penetrator system has reliably delivered electricity downhole at wellheads not originally intended for electrical penetration. 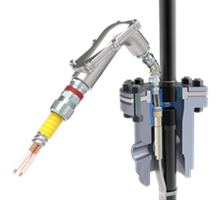 Now, the Tri-Lok surface connector allows users to retrofit to the existing surface cable infrastructure. BIW Connector Systems' state-of-the art lab equipment and testing capabilities help us deliver more reliable products, reduce turnaround times on DIFAs, and provide better data for improved decision making to our customers worldwide. At BIW Connector Systems, we put our customer needs first. 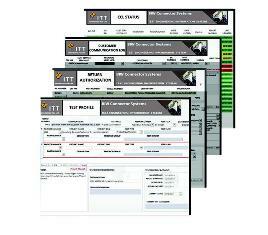 Our Sales, Distribution and Customer Support personnel are located worldwide. Use our Locator Search tool to find the representative or office nearest you.